Now that the 2018 Super Bowl is over, all we have are the memories. Oh, and the Super Bowl memes, of course. Not only was it the first Super Bowl win in history for the Eagles, but there was potential for yet another Super Bowl win for Tom Brady. 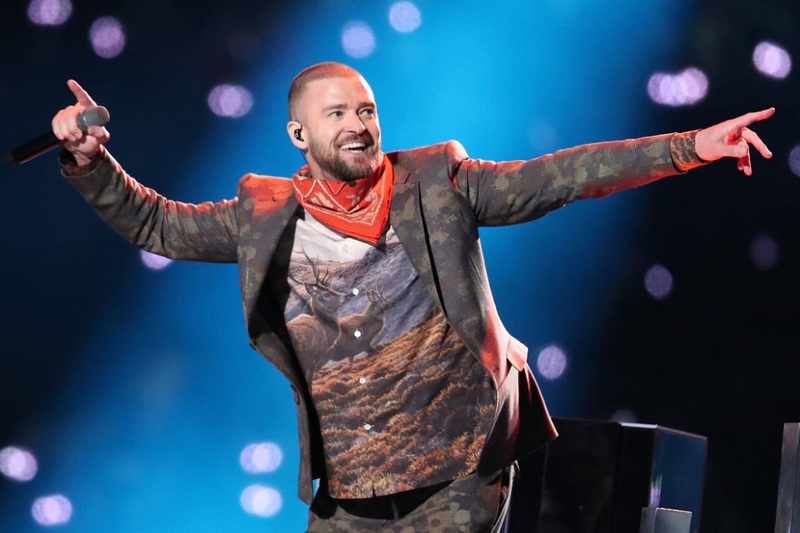 Plus, Justin Timberlake was returning to perform at the game for the first time in 14 years. Needless to say, the event was rife for some meme-worthy moments. Almost all of us have already heard about the now-infamous “Selfie Kid” (aka, the kid who was literally texting on his phone while standing next to Justin Timberlake while he sang on live, national television like it was NBD). But honestly, Selfie Kid is just the tip of the iceberg. Now let’s take a look at the most magnificent Super Bowl memes from last night. Because it’s Monday, and we deserve this. Timberlake’s attire also got some attention. We’re not too worried about how Timberlake will handle the comparison. He did survive the matching denim ordeal of 2001. And even though a lot of people were against the Prince tribute, that didn’t stop Twitter from having some fun. And of course, Tom Brady accidentally dropping a pass got a lot of meme TLC. Personally, we think he looks kind of awesome. All in all, we think Left Shark is facing some stiff competition in the Super Bowl meme department this year. Which were your faves?